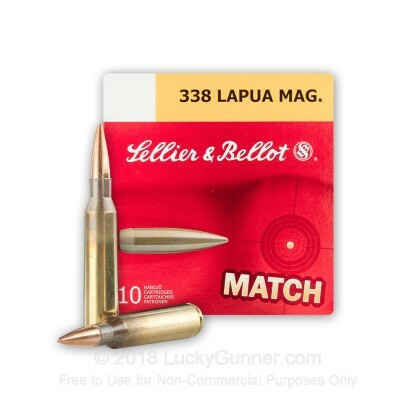 338 Lapua Magnum Match Grade Ammo by Sellier & Bellot is sure to deliver within the exacting tolerances you would expect from a company that has been producing ammunition since 1825. 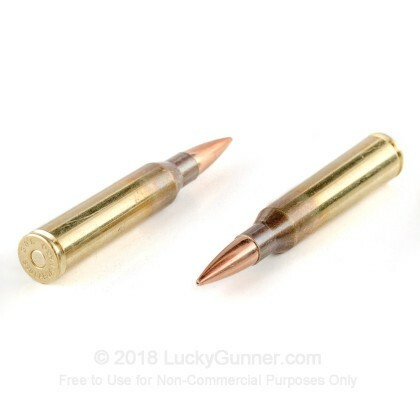 This 338 Lapua Match grade ammo features a Sierra Match King boat tail projectile design for flatter trajectories ensuring that it's the perfect round for competitions and hunting alike! 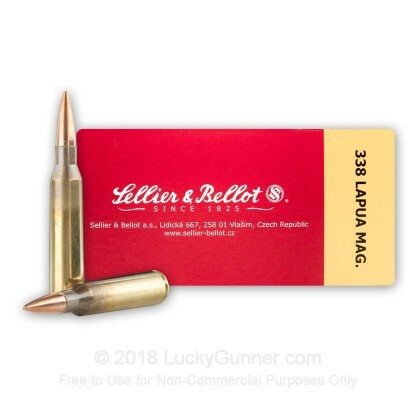 We also have this 338 Lapua Magnum - 250 Grain HPBT MATCH - Sellier & Bellot - 10 Rounds ammo in stock in a smaller quantity.